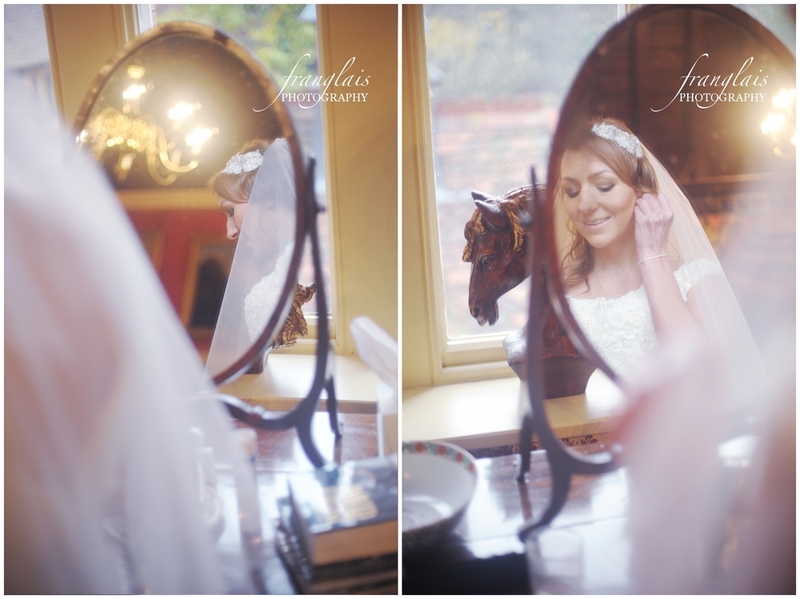 Two photographs of Jess from her wedding in Somerset last Saturday. The hotel, Maunsel House, where she got ready was full of eccentric and beautiful items, and I just had to make the most of this mirror! On a side note, this post is being uploaded from Lima, Peru! I'm on Christmas holiday here - enjoying the hot weather as I go through these wedding photographs. It's pretty nice ;) I'll post a full feature sometime in the coming weeks.